Thanks to FMBL for codes! Note: It's for Single Player only! The .rar file is corrupt. It's damaged... Please, FIX IT. Upload it again. I have tested it myself and i can extract the rar file witout a problem. Sorry bro its only for Single Player. 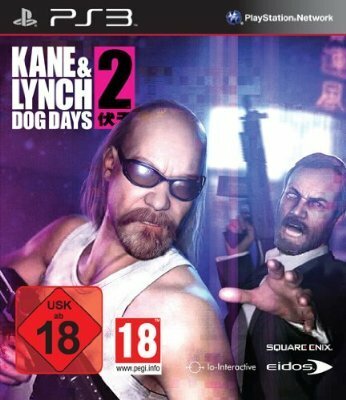 Kane & Lynch 2 Dog Days (1).rar: Checksum error in the encrypted file Kane & Lynch 2 Dog Days\BLES00604\Kane And Lynch 2 Dog Days - BLES00604 - Cheats v1.02.pkg. Corrupt file or wrong password.